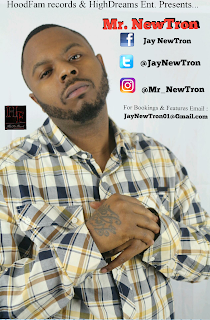 Though Mr. Newtron is a staple in the Baltimore music scene, he got his start rapping in Jacksonville, FL after his little sister suggested he feature on one of her records back in 2007. His 1st official mixtape "Coming Soon" didn't drop until Nov 24th 2014. Since then he has been focused on building his brand along side some talented artist creating what we know now as Hood Fam Records/Entertainment. Hood Fam is a collective not limited to just music with the recent launch of Hood Fam Modeling. 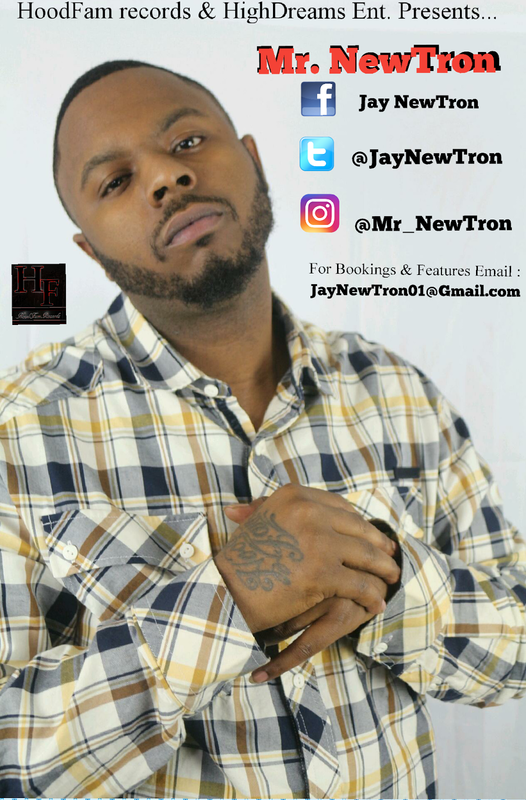 These days Mr. Newtron is focused on his debut album "Tales from a Ghost Writer" set to be released sometime 2017. 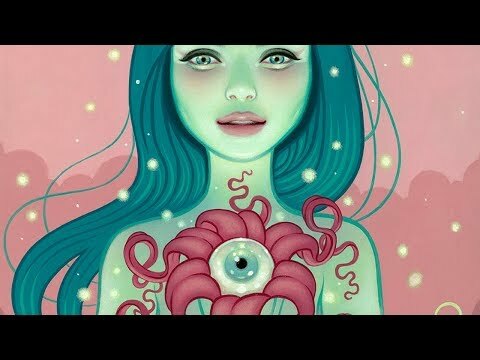 If you like what you see here and want to be featured on Dopesouf.com, then sign up here to have your music reviewed. Take a listen to the newly released single "No Mercy"